Office for iPad is out, but there has always been other options, you know. So Microsoft has, at long last, released Office for iPad. The unveiling of the app, commanded by new CEO Satya Nadella, marks the new direction Microsoft is heading in, showcasing its ‘mobile first, cloud first’ strategy. Office for iPad, with an Office 365 subscription, lets you create, edit, and collaborate on Word, Excel and Powerpoint documents, but what if you don’t want a subscription? Well here are five low cost (or free!) Office for iPad alternatives. Quickoffice is a free alternative from Google. 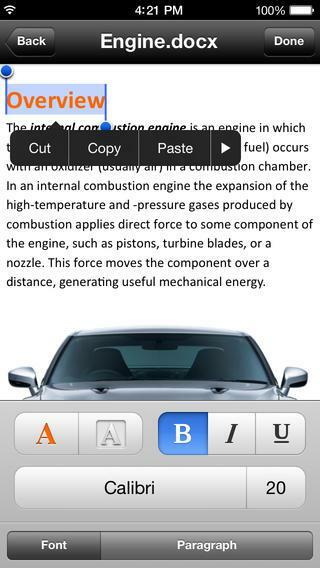 It lets you create and edit Microsoft Office Word, Excel and Powerpoint documents on the iPhone and iPad. 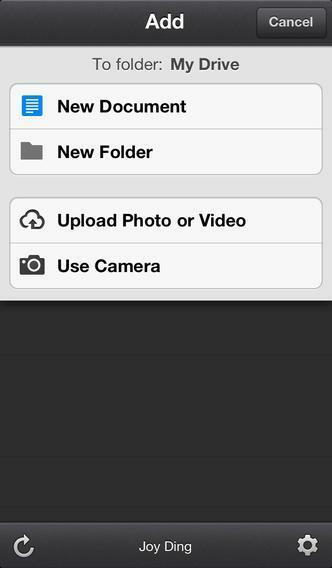 Work is saved to your Google Drive account, which gives you up to 15GB of free storage. 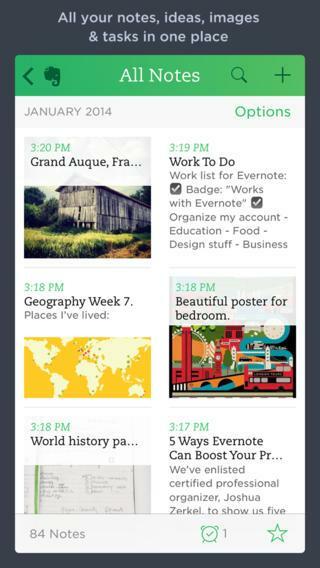 Evernote is another free app that allows users to take notes, take photos, create lists and record voice reminders. It’s fairly well respected across all platforms, and the syncing feature is a must have. For a premium subscription, Evernote costs £4 a month or £35 for the entire year, which gives Office 365 a run for its money. 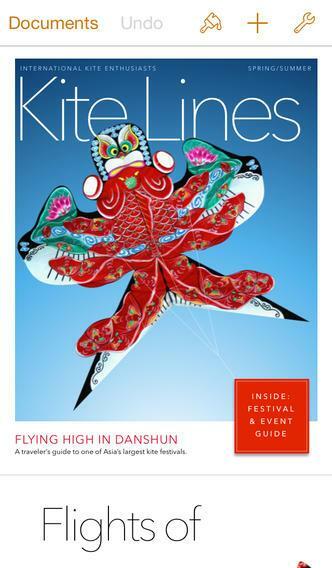 Apple’s Pages is an obvious choice, especially since its native to the iPad. 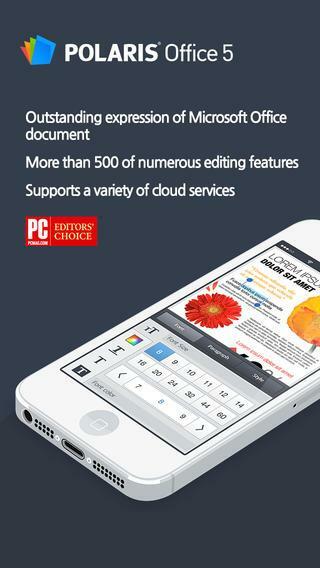 This word processor is great for creating documents and supports multi-touch gestures very well. The range of pre-designed templates is a cool feature. Google Drive is usually the first port of call for anyone with a Google account. Google Docs is integrated into the platform and you can edit and create documents, spreadsheets and presentations. Collaboration is also smooth and handy on Google Drive. Polaris Office is fast, clever, and has a PDF file viewer too! The app can take and sync from Google Docs, Dropbox and Box, and it’s also possible to see changes on collaborative documents. It comes at a price, but that does include word processing document creation, spreadsheets, and presentations.